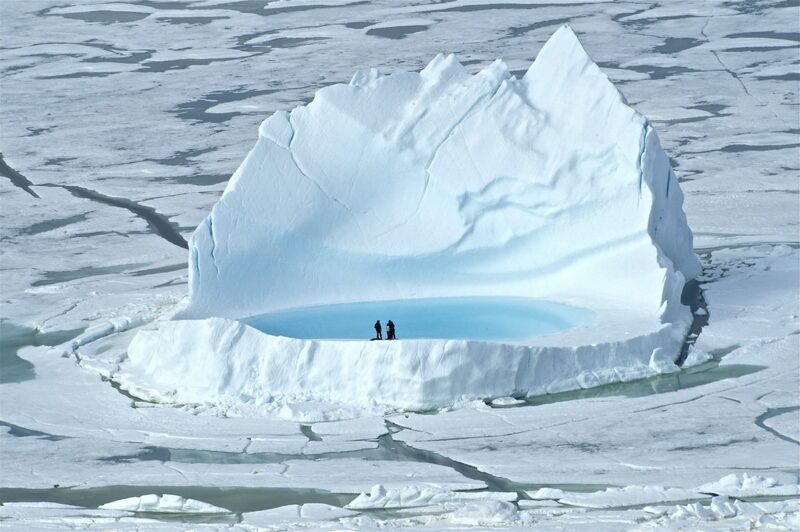 Fully customized Arctic tours for individuals, groups and families, our private journeys take you on an adventure of a lifetime in exclusive and remote locations. 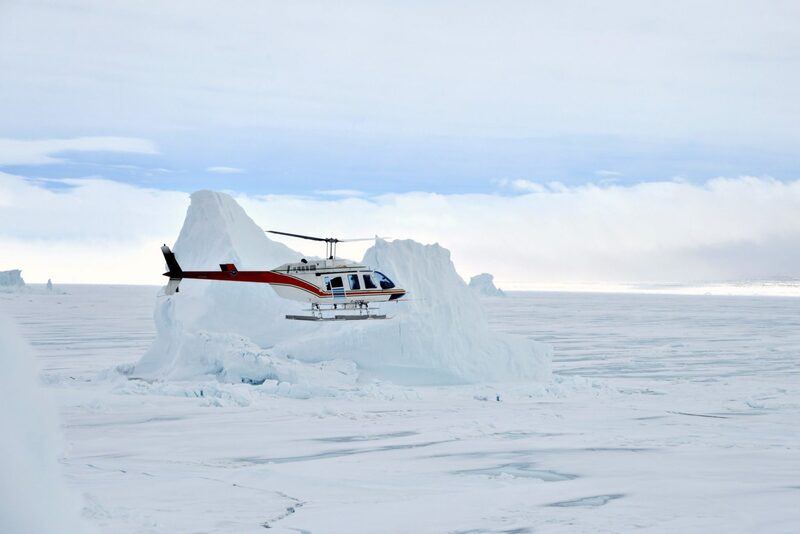 From dinner at the North Pole to floating above the top of the world in a hot air balloon, exploring icebergs by helicopter, and intimate wildlife viewing opportunities, the possibilities are only limited by your imagination. We create amazing custom experiences from start to end, and getting you there is just the beginning. If your ideal journey sets off with a private jet, helicopter, yachts, or more, we can make it happen.